There is no surf patrol at Whatipū. Auckland Council warn against swimming. 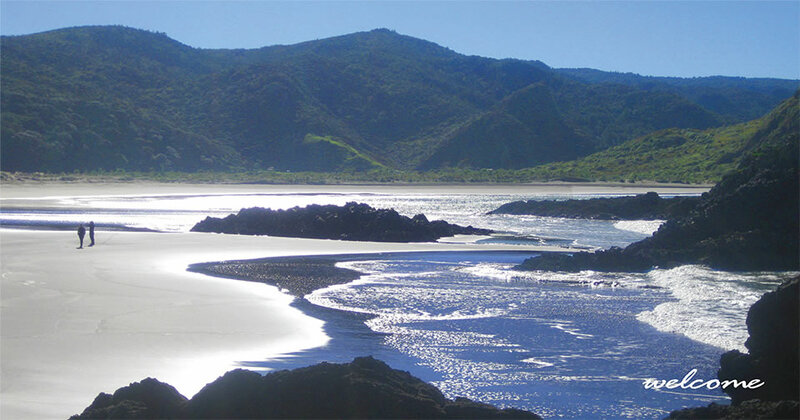 Special care should be taken when fishing or exploring around the Ninepin (rocks with the navigation beacon on the top) and Paratutai Island on the far left of the beach at the entrance to the Manukau Harbour. There can be sudden large waves and dangerous currents, especially on a rising tide. Please take note of when high tide is from the information centre as you access the beach.